Jamye Price – Blessed Beings, as always it is a precious moment when we meet in your awareness. For your awareness is the engine of connection that shapes Life. As you observe, Life responds to create with you, through you, because of you. 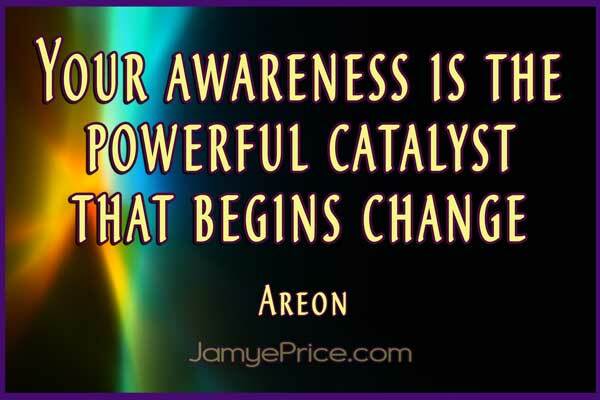 The post A Call to Connection was written by Jamye Price and first appeared on JamyePrice.com – Soul Progression for Ascension with Light Language.